Just finished some upgrading and thought I would post results. With Hopes of running much cooler! Feels real good, a bit louder, but not offensive. A Nice Deep Tone, and mellows out when cruising. Old one..07 flhrse3...Se air cleaner, Rinehart 2-1..flat afr was the gaol, not numbers..It ran well and had not leaked at 10k when it was sold. The new owner aint called to cuss me yet either. Then I changed to "quiet baffles" and a retune ( 2nd. 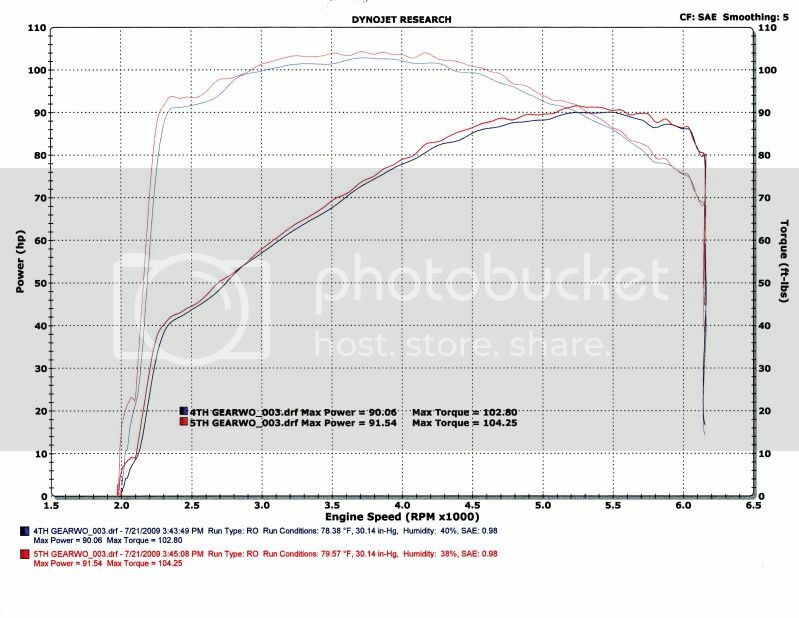 Dyno Chart): I lost some overall PWR and TRQ, but TRQ reaches 100 ft/lbs at 2200 rpm and stays at 100 ft/lbs or more right up through 5100 rpm. Much more area under the curve and PWR and TRQ right where I want it for a heavy bagger! 06' FLHTCUSE black candy crimson/slate, 107CI welded and ported TC 88 heads (swapped out SE 103 heads), jugs bored to 3.938, CP 107FT pistons, andrews hydraulic cam conversion kit with 54N cams, Rinehart TD, SE AC, SERT Dyno Tune, clearview recurve shield, detachable tour pak, HW "four in the face"